Zapier lets you connect Book Like A Boss to 1,000+ other web services. 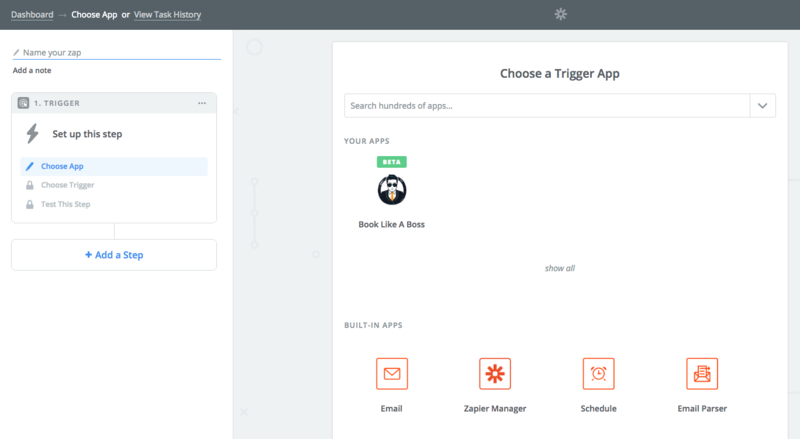 Automated connections called Zaps, set up in minutes with no coding, can automate your day-to-day tasks and build workflows between apps that otherwise wouldn't be possible. How do I connect Book Like A Boss to Zapier? 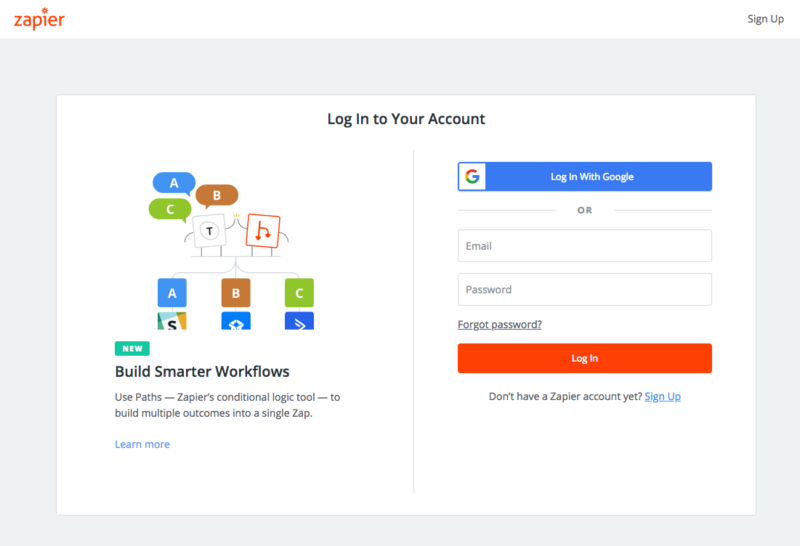 Step 1: Log in to your Zapier account or create a new account. Step 2: Navigate to "Connected Accounts" from the top menu bar. 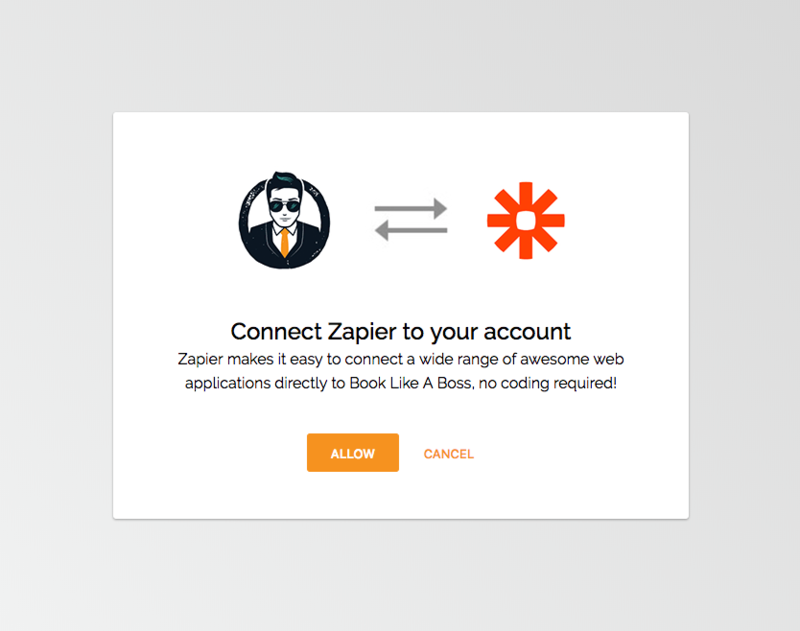 Step 3: Now click on "Connect new account" and search for "Book Like A Boss"
Step 4: Use your credentials to connect your Book Like A Boss account to Zapier. Step 5: Once that's done you can start creating an automation! Use a pre-made Zap or create your own with the Zap Editor. Creating a Zap requires no coding knowledge and you'll be walked step-by-step through the setup. See everything that's possible with Book Like A Boss and Zapier.